Spawforths provide regular support to Local Authorities and can undertake the work as well as offer an advisory role on Environmental Impact Assessments from screening opinions through to full Environmental Statements. 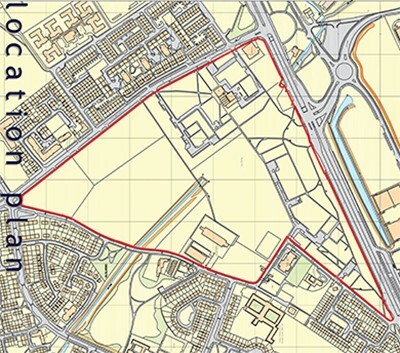 Spawforths were instructed by Liverpool City Council's Development Department to provide advice for an ES Screening Opinion on a proposal for demolition of existing buildings and subsequent redevelopment of Stonebridge Cross in Liverpool. Spawforths considered the characteristics of the development, the environmental sensitivity of the location and potential in concluding that an ES was required.